What teacher doesn't love free stuff? And even better, free stuff that is personalized for you! 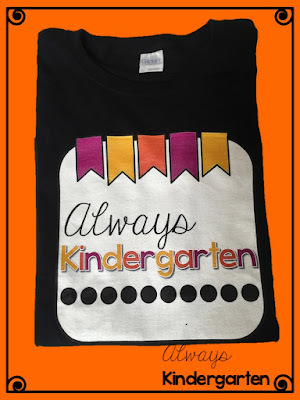 I recently heard about this awesome promotion from TeacherShirts.com. 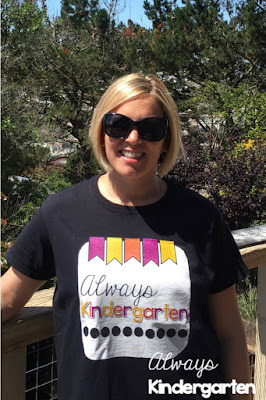 For a limited time, they are offering a free customized t-shirt to teacher bloggers/sellers. 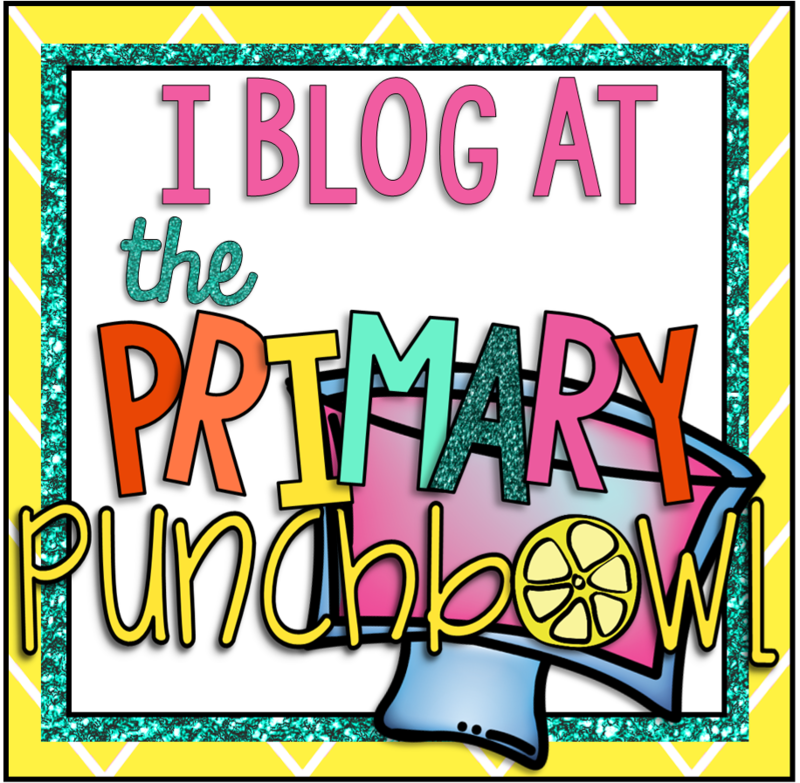 You can upload your blog button, logo, TPT store info, etc in full color. 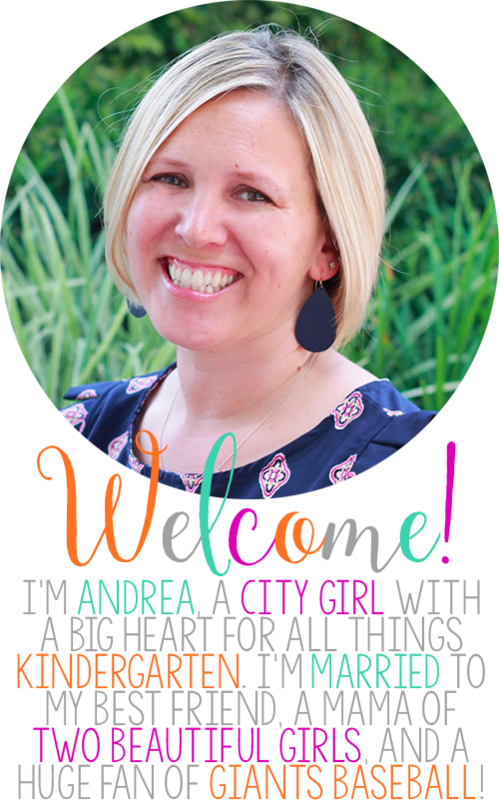 I went with my blog button and I love how it turned out! The shipping was super fast, too! Are you headed to Vegas this summer? What better way to let people know who you are than with a t-shirt promoting your blog or store?! If you order by June 15th, your shirt will arrive in time for the big conference. 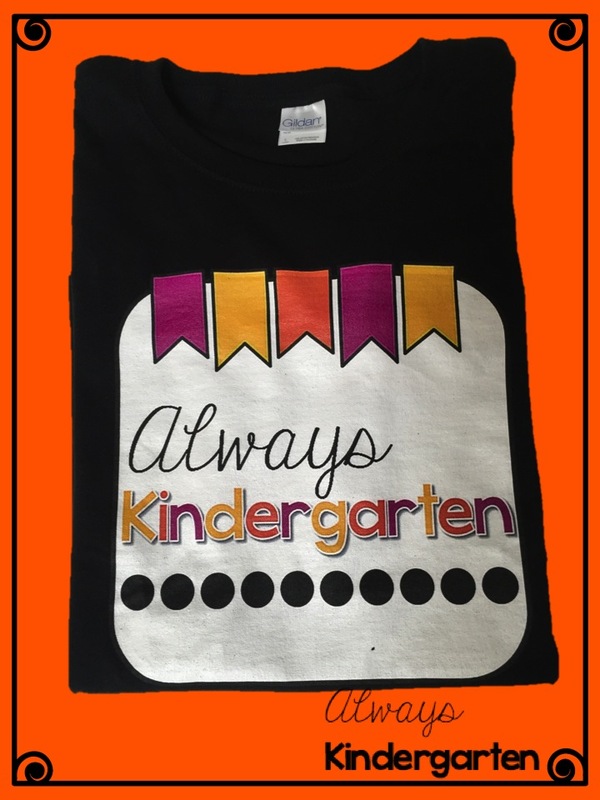 Head over to TeacherShirts and get one for yourself!